A demo site we created so you could experience a ResRunner registration site first hand. 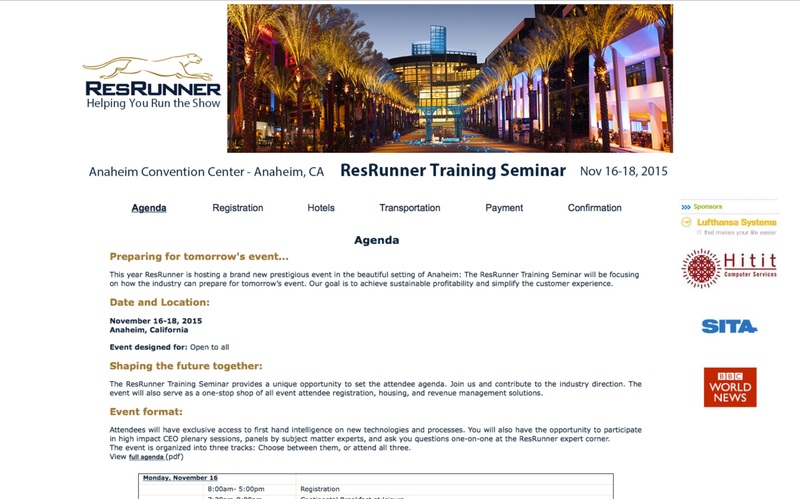 Feel free to make a reservation, hotel booking, travel arrangements, and generally experience what a ResRunner registration site is all about. 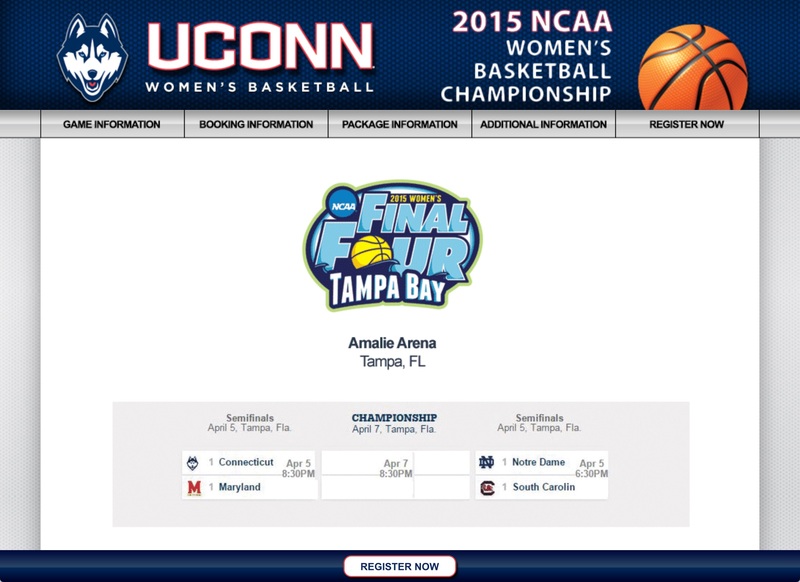 A site used to sell ticket, travel, and hotel packages to the 2015 Women's Final Four basketball tournament. 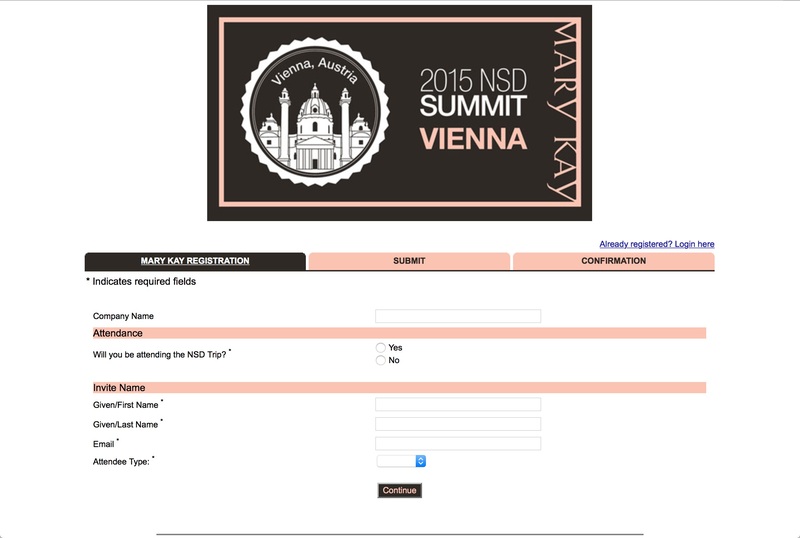 A site created to facilitate attendee registration and payment for an international conference. If desired a hotel room could be booked at the same time. 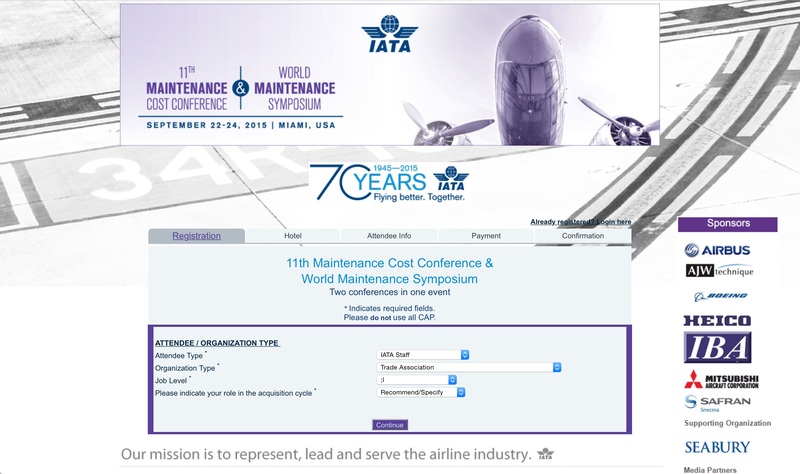 A site registration created for an incentive trip offered to qualifying sales associates. The trip involved various activities one could sign up for taking place in multiple European countries. 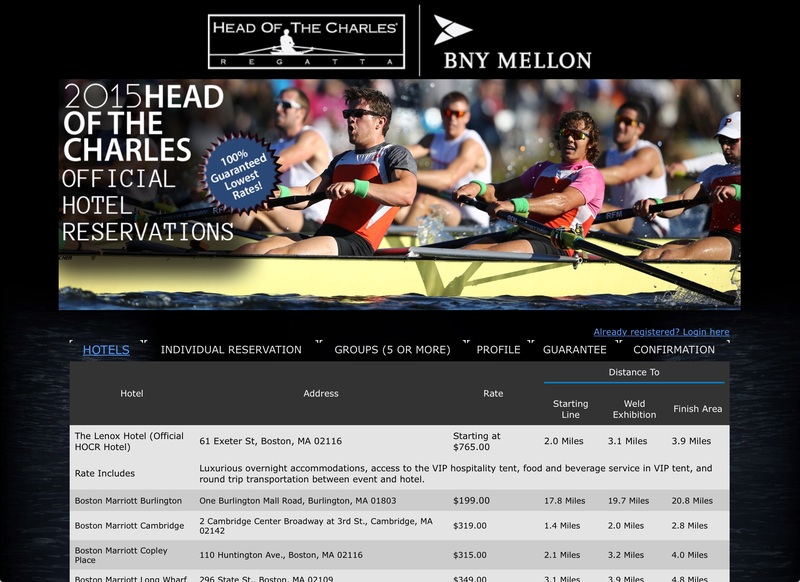 A site created to manage fan housing for multi-day crew race taking place in Boston, Massachusetts. Inventory from over 15 hotels were managed and reserved through ResRunner's online reservation tool.